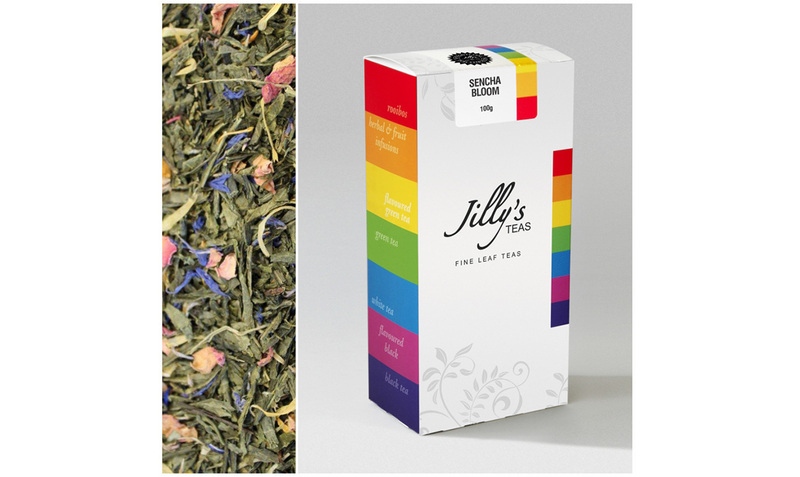 Create a brand and product design while retaining original Jilly’s Teas logo and fillagree graphic. The design must be vibrant, colourful, clean and not overstated. 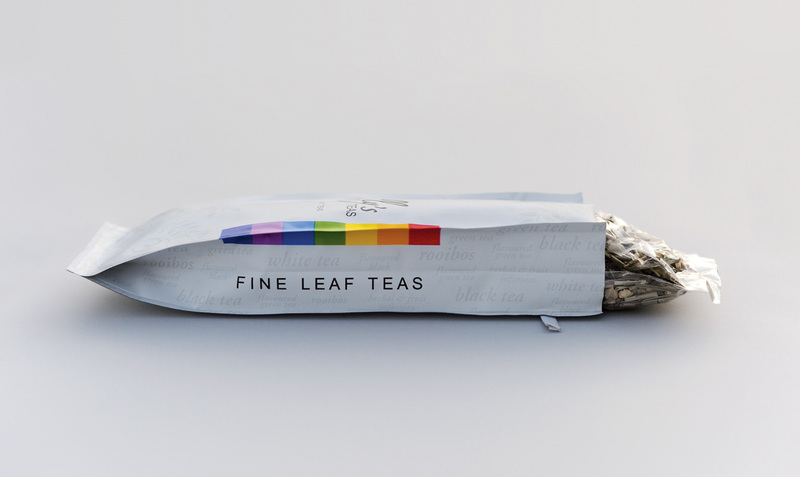 Because of the extensive range of teas available the package must combine a retro fitted tamper seal that also serves as an indicator of product type. I worked very closely with Jill and Danny Young from Espresso Botero to create this packing design. Previously they had decided to brand their extensive range of quality teas with it’s own unique identity. They wanted to retain the logo and filigree pattern from the previous package which was a “cube”, however they felt that the product needed to present as more modern, progressive and striking. It was a pleasure working with Jilly and Danny who both have highly tuned creative sensibilities themselves.